U12 Miami Dade League Champions! U19 Division 1 SFUYSA 2019 Finalist! Spring In House Registration Open Now! Click here to register today. New Order Just Arrived,Order Now! 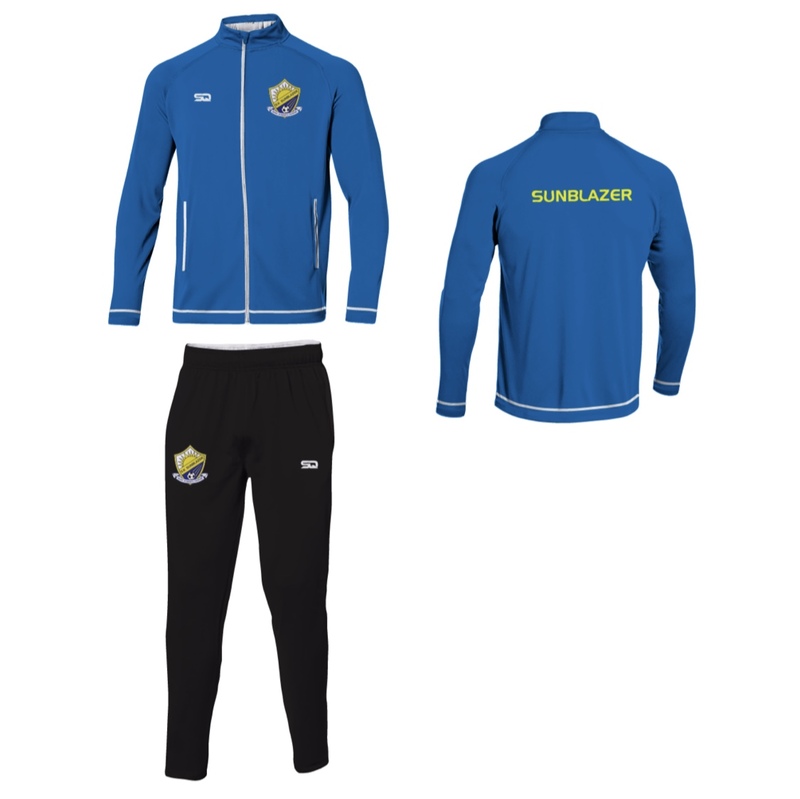 Click here to order your full warm up kit. Good luck to all of our teams playing in all of the Championships Series! Camp Registration is week by week: do 1 week or as many as you want. Camp Location: KIH (Kendall Indian Hammocks Park)( Fields are Next to Terra High School)Address: 110Ave SW 84st , Miami, 33173. This is a great Camp to focus on improving the "Five Basic Techniques of Soccer" in every soccer player. play in small and full sided games. Field Condition:OPEN Thursday Closed Friday April 19 No Practices or Games Happy Holidays. Time to get some fan gear for the spring season! Be sure to check out our store from time to time as we continue to add new gear for purchase. Also please keep in mind that at this time of the year all purchases are to be picked up in the fields.